One of the reasons why WordPress is popular is because of the massive ecosystem that surrounds the project. The WordPress plugin repository currently lists 55,962 plugins – however the quality of these plugins does vary greatly. When using WordPress for business critical implementations like ecommerce or high traffic sites, selecting high quality components is paramount. Tide (https://www.wptide.org/) is a project that aims to provide a testing API for developers and (eventually) for WordPress.org plugins and themes. It currently tests for PHP Compatibility, adherence to the WordPress Coding Standards, and Google Lighthouse audit reports. You can check out the developer resources at https://make.wordpress.org/tide/ and the official project site at https://www.wptide.org/. 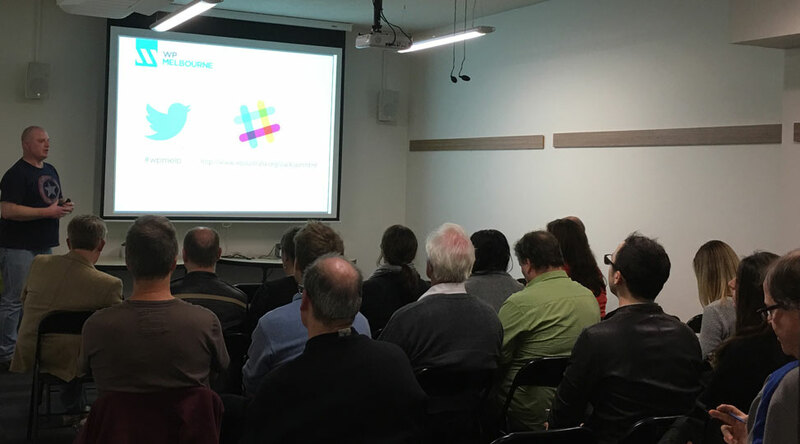 WooCommerce was the topic at the Melbourne WordPress User Meetup earlier this week, where I gave an introduction to the WooCommerce plugin, with a few tips for those wanting to learn more about ecommerce using WordPress. We also discussed topics such as SSL certificates, and how to optimise your product listings for better SEO. WooCommerce is the most popular WordPress ecommerce plugin, offering all of the features you need to sell products online. It’s a free plugin, with a rich ecosystem of both free and commercial extensions and third party integrations. It’s one of the newer kids on the block (relatively), and according to BuiltWith it already has 39% of the ecommerce market share at the time of writing. Statistics aside, it’s the most common shopping cart platform I come across in the field, followed by Magento and Shopify – but I’m seeing it used more often each month. All common Australian payment gateways are supported, as well as integrations with CRM and accounting platforms such as Xero. Below is my slide deck – I’ve added a few extra slides based on the questions and comments I received during and after the Meetup. WooCommerce is a great choice, but it’s not the only option – there are times when a simple PayPal button, or a more specialised plugin is the better choice. Thanks for everyone that came along. It was a terrific interactive session with many members adding to the conversation, thanks to Anthony Hortin, Dee Teal, Chris La Nauze and Renato Luminati to name a few, for sharing their experiences and advice. Thanks also to the team at he Honourable Society Coworking Space for hosting our event. 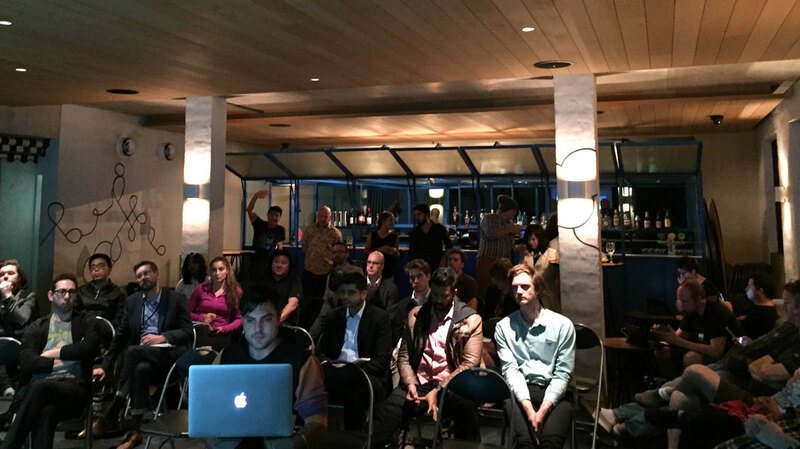 Next month the topic will be on digital marketing, stay tuned on Meetup for more info! 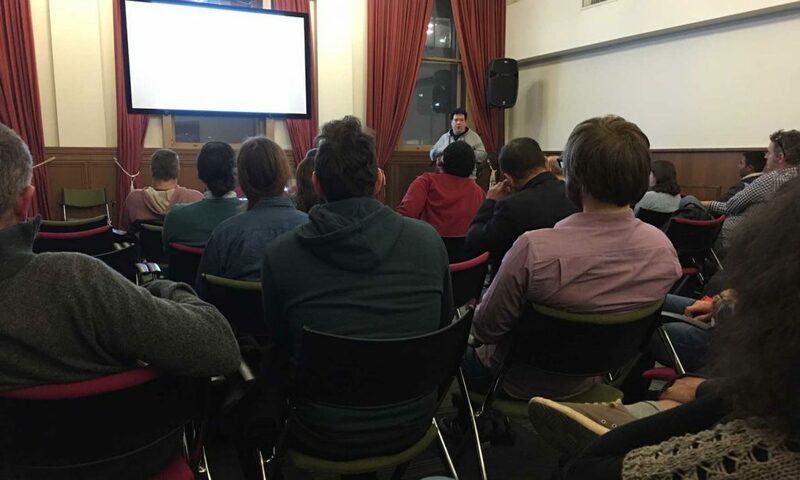 The Melbourne SEO Meetup tried something different for our April event. This month we streamed the live meeting at Melbourne online. We had people joining us from all corners of the globe, which was quite cool. 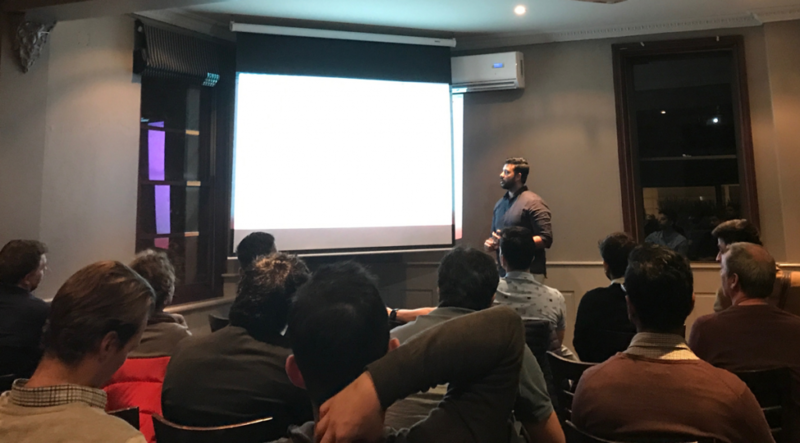 We had four talks that covered a variety of subjects ranging from copywriting, ecommerce strategy, conversion rate optimisation and WordPress. It was a fun event, even though it was a longer Meetup than usual. Next time we do something like this, we’ll take on the feedback from the regular members and those that joined online. The topic I covered was WordPress SEO tips and tricks. 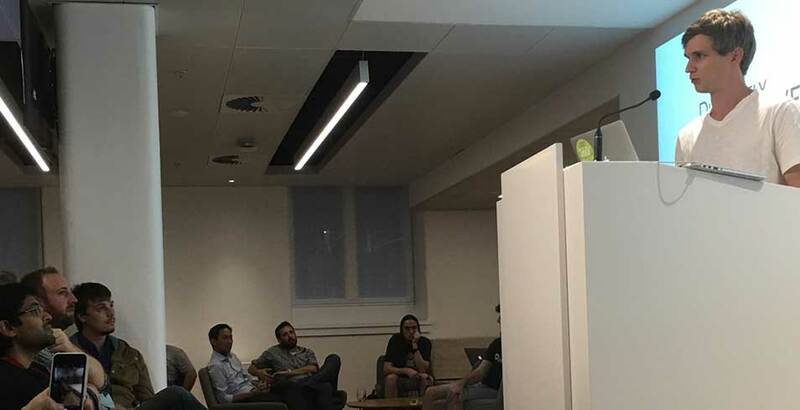 The most interest on the night seemed to be around schema plugins and rich snippets, so stay tuned – in the coming months we’ll be holding dedicated presentations on these topics. For anyone interested, here’s my slide deck from the night. Thanks also goes out to Olga from SEMrush for helping organise the event and speakers! Last night John and Rosemary from the Web Directions team held the event What Do You Know (WDYK). Web Directions run several cool events for the web and digital industries. 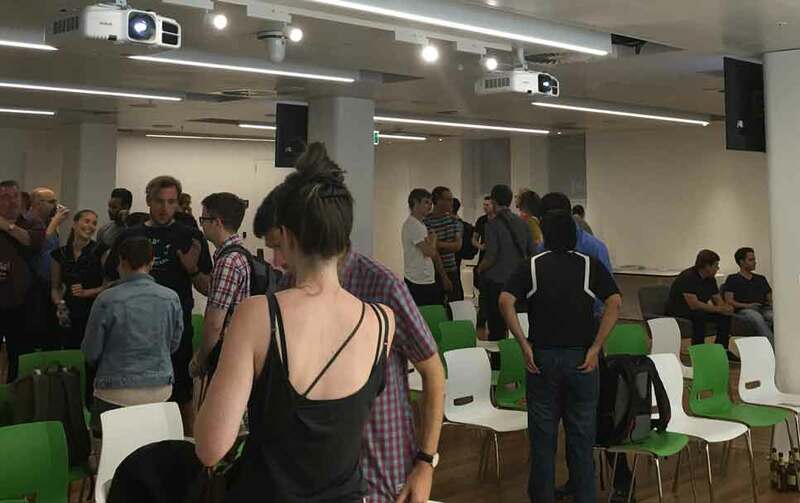 The Web Directions events are aimed at designers, developers, product managers, creative and art directors – and pretty much anyone interested in digital tech. I’ve been attending their events for many years and couldn’t recommend them more highly. Respond is Australia’s Responsive Web Design Conference happening over 2 days in both Melbourne and Sydney. From the team behind GovHack, Transform is Australia’s Digital Government Conference. Digital technologies are “transforming” governments world wide. The term “Digital by Default” is something you’ll start hearing a lot more about. If you’re interested in this topic, you’ll love this event. I thought I’d publish my notes from the evening for anyone interested in the event that might have missed it. It’s hard to do all of the presentations justice – they were all excellent. If you’re a speaker and want something corrected or changed, please get in touch. The first talk of the night was by Peter Wilson on the topic of Web Performance HTTP/2, titled “A Functional Guide to HTTPv2”. He started the talk with a demonstration of the current page load time, “in awkward silence”, which was very effective at driving home how long the average page takes to load. Pete will be also presenting at Respond, his talk alone is a good enough reason to attend if you’re in Melbourne. Bas is the creator of alm.tools, he’s an enthusiastic developer and chances are you’ve come across his work. He’s doing a lot of interesting work, check out his website at: http://basarat.com/. Leonardo explained how semantic release will change your life forever. 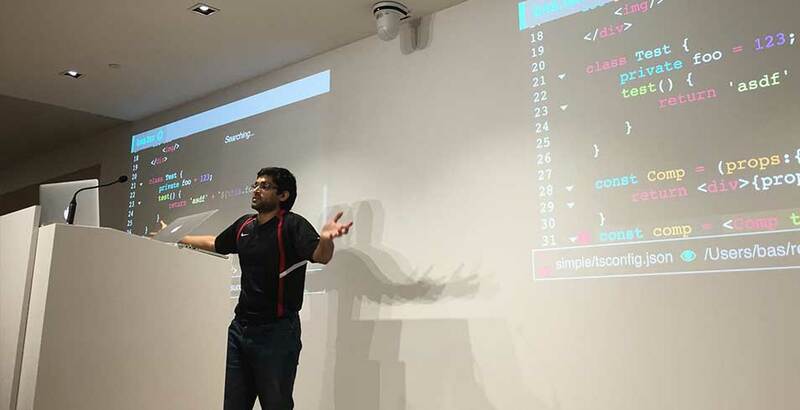 It’s a big call, but he gave a passionate live demo on his cz-customizable codebase and Travis CI to prove and demonstrate how it works. You can check out Semantic Versioning (semver.org) for more info. Some of the things it can automate is detecting if a release is necessary or not and checking for vulnerable NPM packages. It can figure out the next release number type based on commit messages (major, minor or patch), generate changelog and bump package.json. The motto of Leonardo’s talk was to work smarter, not harder. Something always worth focusing on! Daina gave a solid explanation of why Agile Development is much more than a buzzword and how it’s about adding value. 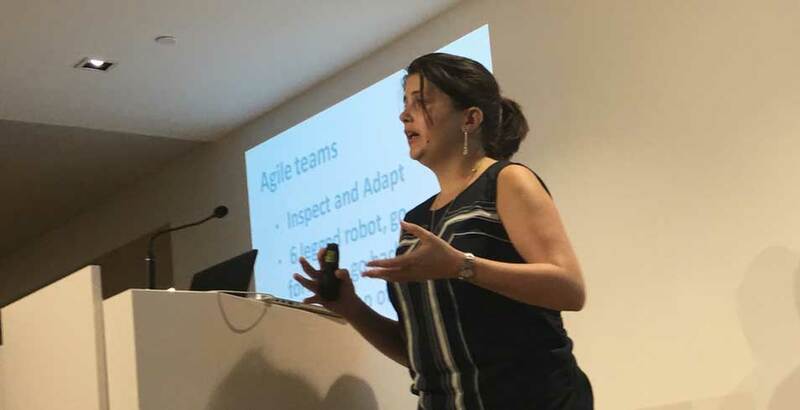 The essence of Daina’s presentation was to reach the goal of “making better software” – which is what it should all be about. 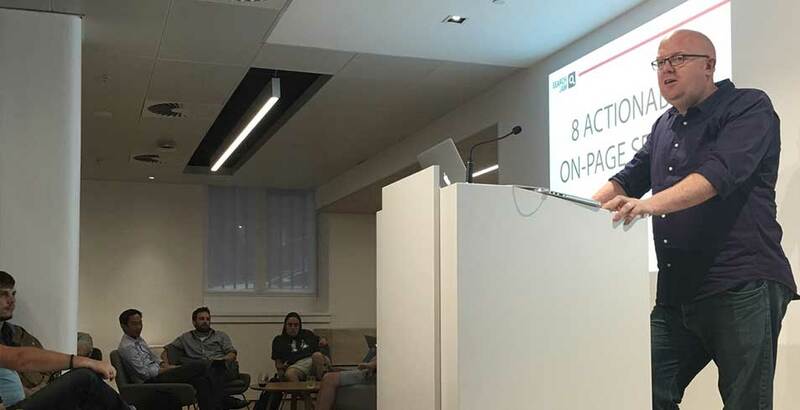 Regular attendee and speaker from the Melbourne SEO and WordPress Meetups, Jamie gave a brilliant list of actionable on-page SEO recommendations that can be used on all projects. If you think it’s spammy, it probably is..
Search is a topic I’m quite passionate about myself and I always pick up some new tips listening to Jamie. Simon covered the topic of being practical about moving towards a goal incrementally (think components rather than entire pages), one step at a time. His talk was very entertaining and he talked about making changes where you can get real wins without the overhead of change management that can stifle progress. The main thinking is to move gradually to responsive, not major cosmetic changes, so this is something that *can* be done gradually. A good point that was made was to not be afraid to make changes to existing code. Simon offered several practical code tips, but ended up by saying that this type of work is never finished, so don’t expect an end date. You should always be cleaning things up and improving. John Allsopp hit a cord with me when he talked about Australian Boards being under represented by tech folks, and how we, as a community need to take responsibility for this. Skills like writing and speaking are critical to this, they’ll always be an incredible benefit to you – and an important step towards taking on these responsibilities. There are plenty of events looking for speakers and websites sites looking for writers! It was the first time I’ve been to the Zendesk offices in Melbourne, it’s a very nice setup. It was an awesome night, I’d recommend getting along to one when you have a chance! 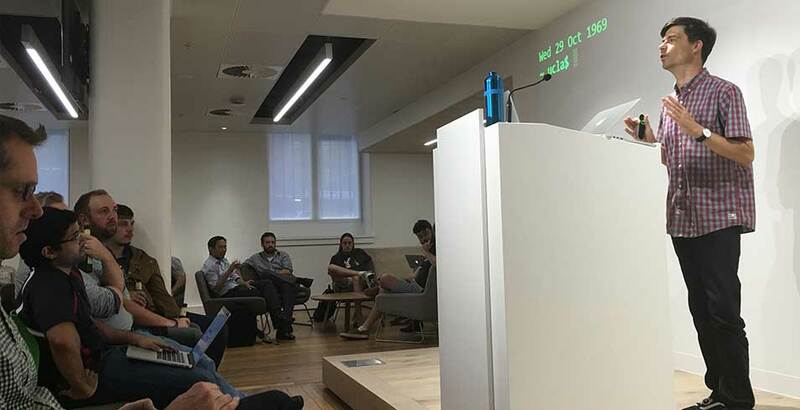 WDYK was put on by Web Directions and Zendesk, so a big thanks to them both, and an even bigger thanks to all the speakers. SEO is always a fun topic to talk about. It’s a fast-moving, vast topic, that always leads to interesting and challenging questions. 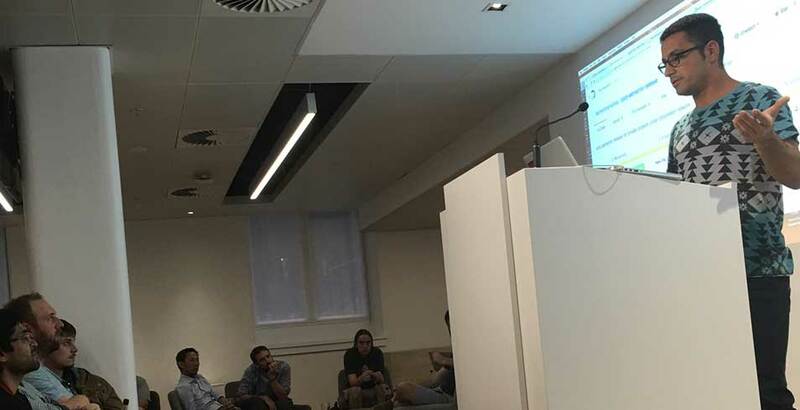 I gave an introductory level talk on WordPress SEO, covering basic SEO, onsite and offsite factors, keyword/topic and content strategy, WordPress SEO by Yoast, the future of search and a few recommendations for helping learn more about SEO. Below is the link to my slides, some of the slides might not make sense out of context from the presentation, but I’ve tried to make sure that it’s useful for those that couldn’t attend. I had a few comments and great questions from attendees, so I’ve update the material with a few extra slides. If you have any questions, please feel free to get in touch. 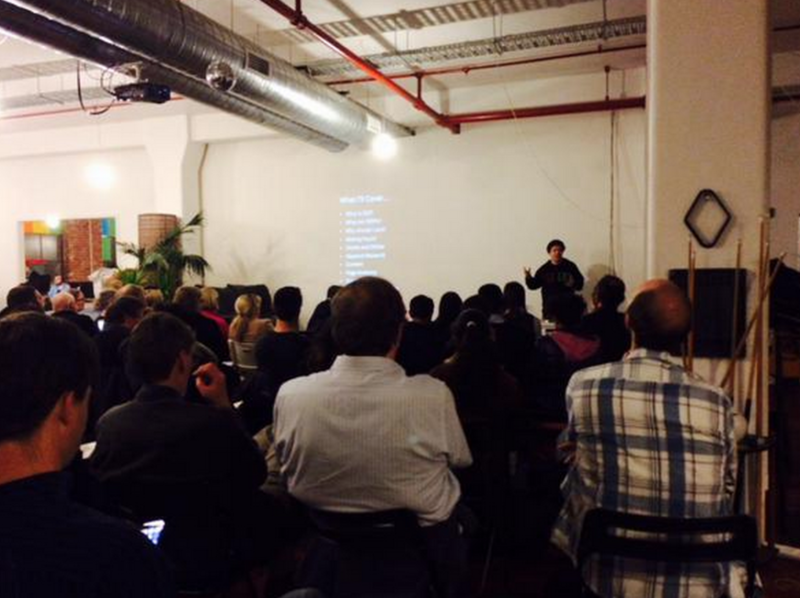 Thanks to Steven Cooper from PayPal for the photo. The other talk of the evening was titled Getting Social with WordPress by Amy Christian from Automattic. You can find the slide deck and references here. 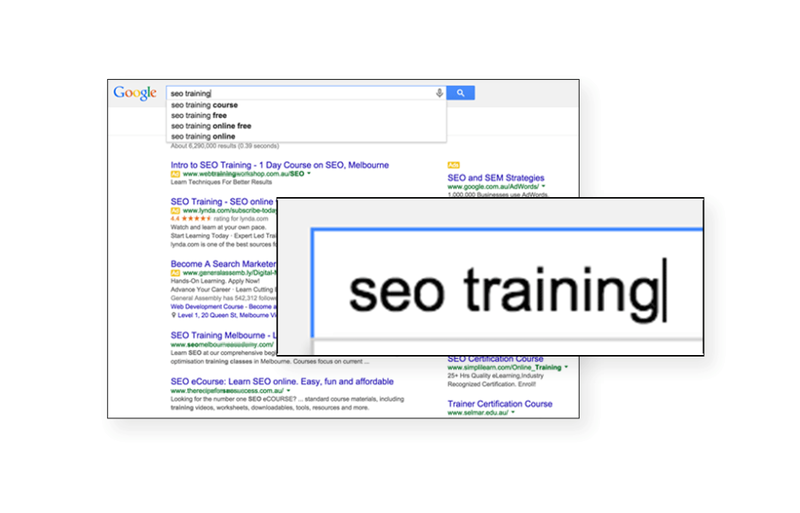 For those that are keen to learn more about SEO or search in general, I’ve created a page on SEO Training in Melbourne where I’ll list free training events just like this one.